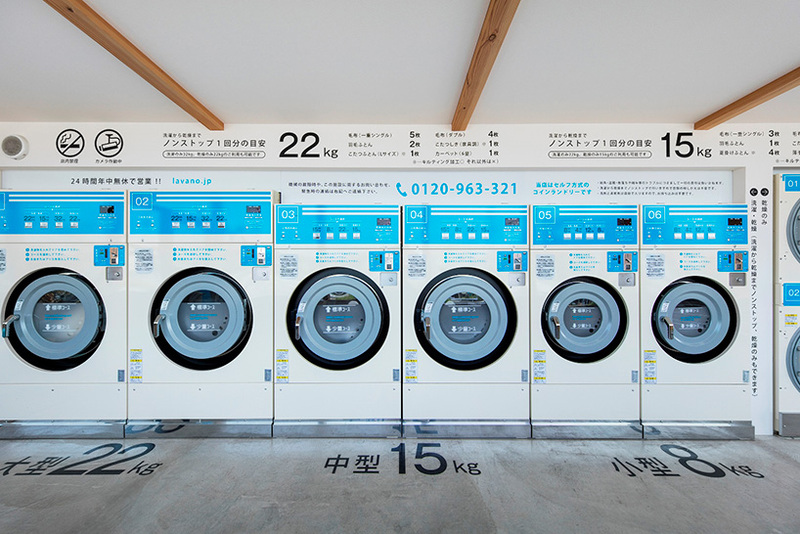 japanese architects yo morishita /amp has designed ‘lavano,’ a new-concept laundromat that combines the arduous weekly task with a café environment. 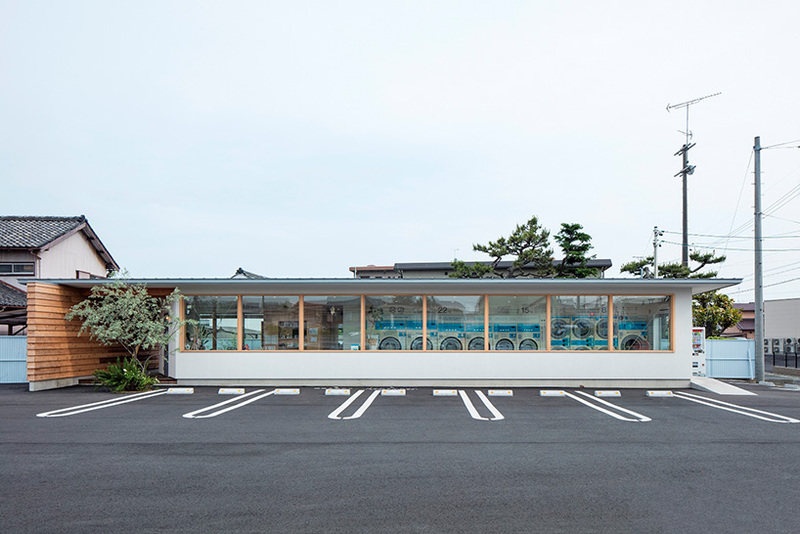 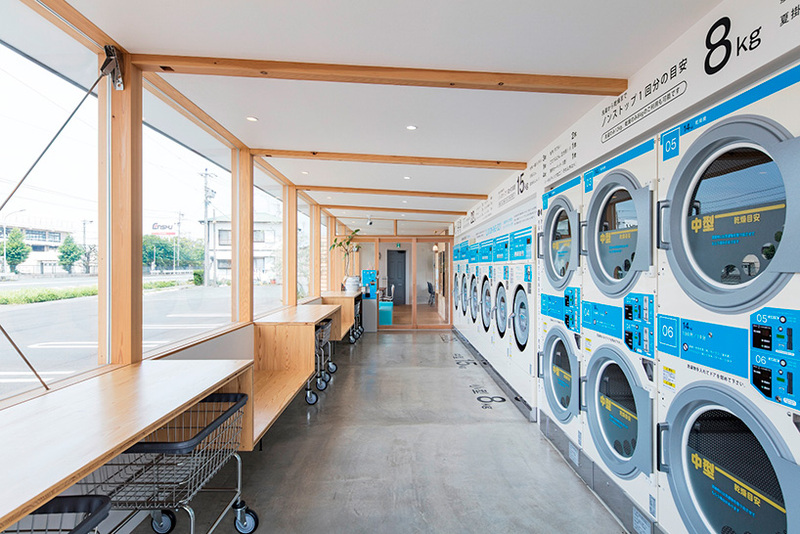 located in the suburbs of hamamatsu city in japan, the architect’s client requested an improved program to provide its customers with a breadth of activities, straying away from the ordinary launder-and-wait mindset of traditional laundromats. 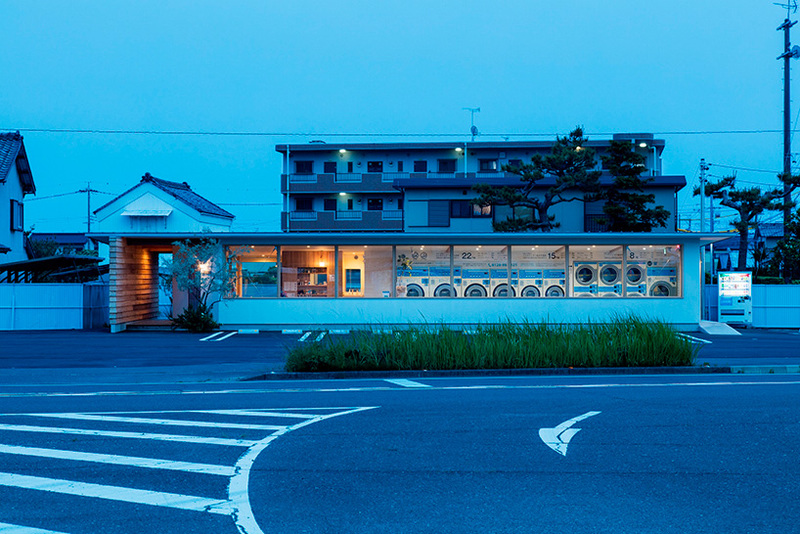 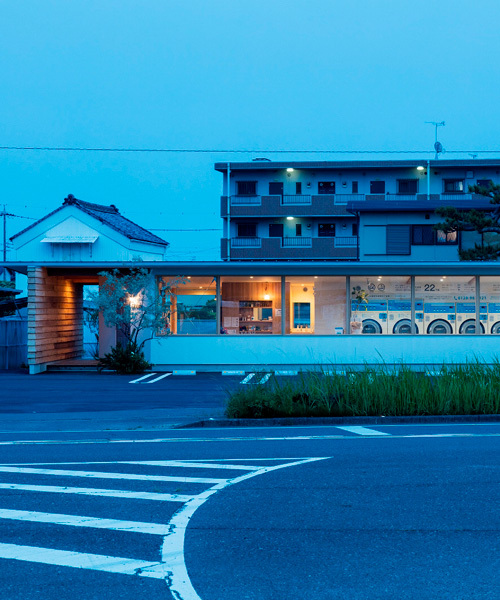 architects yo morishita / amp describe the traditional laundromat as an ‘inorganic space in japan.’ this design seeks to create a friendly space with the comforts of a domestic setting and the utility function of a laundromat. 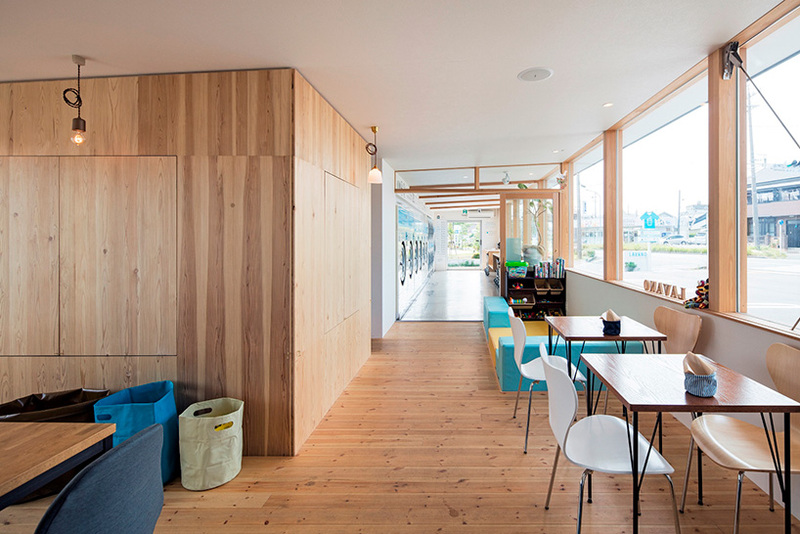 large windows allow the light to stream in and keep the interior open with air moving freely throughout. 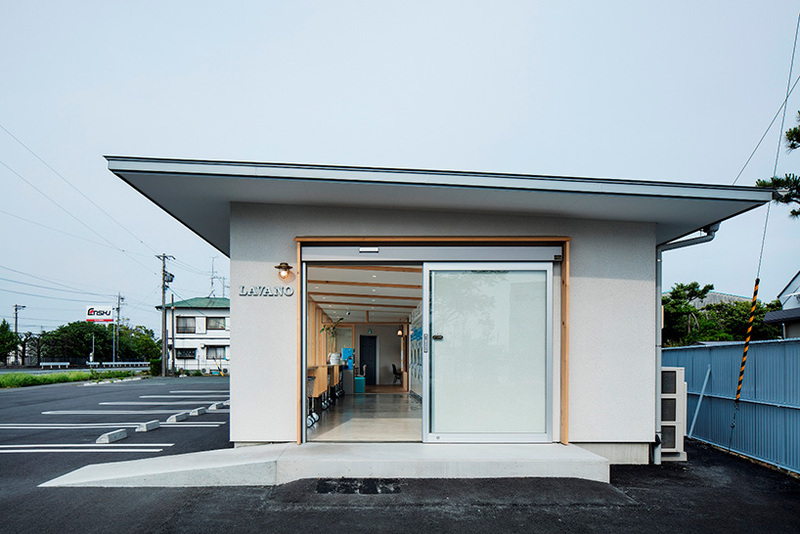 the architects explain, ‘in the cafe space, we deal with a wide range of items and activities, including areas to purchase general goods related to laundry, consignment sales of vegetables and breads of neighborhood farmers.’ these activities integrate the community into the space — allowing ‘lavano’ to function as a local gathering zone. 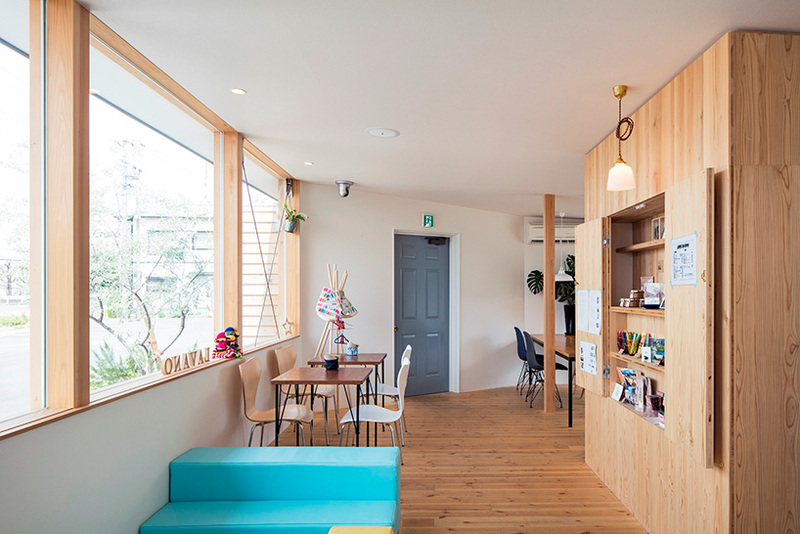 I would also, offer art classes, interesting lectures, quiet music room, concerts, a workout area, and a ‘napping pod’.